Sleeping Beauty, the third installment of prima ballerina and Ballet Manila’s artistic director Lisa Macuja-Elizalde’s princess trilogy, is currently under construction. In this clip are some of the most memorable moments of Deux. In this clip, British choreographer Martin Lawrance is seen working with the dancers of Ballet Manila to to bring to life Come Together - one of the many sequences of his Beatles-inspired piece, The Winding Road.. Choreographer Martin Lawrance returns to Manila with a new piece inspired by the music of The Beatles. First performed in 2015, this stunning piece highlights the strength and grace of the company’s male dancers. 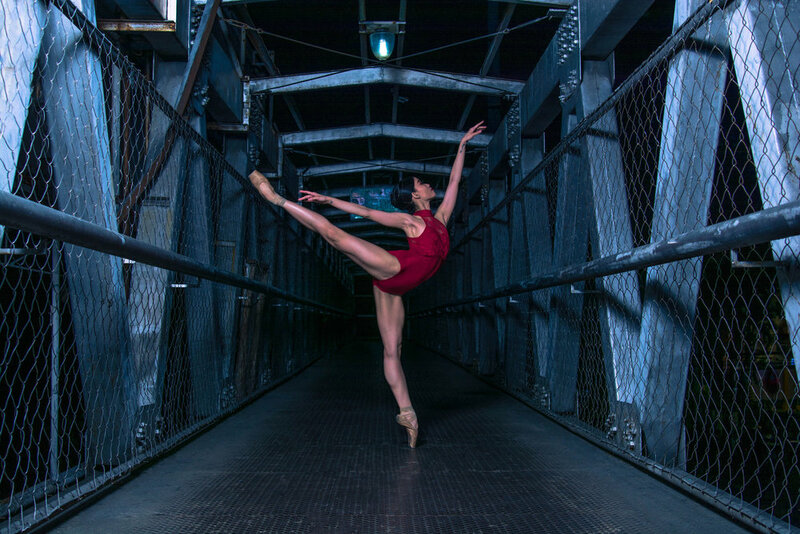 Featured in this brief rehearsal clip are principal dancers Joan Emery Sia and Romeo Peralta, soloist Nicole Barroso, and company artist Rissa May Camaclang. In this peek into the rehearsals, principal dancers Joan Emery Sia and Romeo Peralta take on the lead roles of the production. An offering of two choreographies, it will feature the restaging of Les Sylphides and a new work by Martin Lawrance: The Winding Road. Two years since its premiere, prima ballerina Lisa Macuja-Elizalde's Cinderella returned to the stage and enchanted its audience once again. Lisa Macuja-Elizalde's Cinderella is returning to the stage this November. For its third offering in its 23rd performance season, Ballet Manila is bringing back Lisa Macuja-Elizalde's Cinderella. 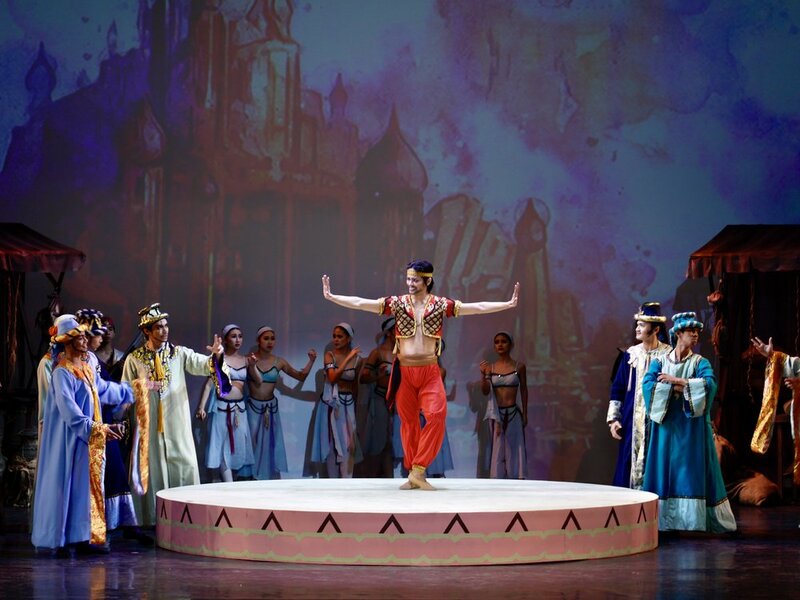 Ballet Manila has been indulging in this pirate adventure since 1998 when the company first performed Le Corsaire with the Krasnoyarsk Ballet as part of the third season. Completing the unique two-part offering of its 23rd season-opener is Iconic 2.0 - a collection of choreographies that are considered as signature pieces of Ballet Manila. In a spectacular show of force, Ballet Manila opened its 23rd season with Iconic 1.0 - the first instalment of a choreography showcase that features different shows in two weekends. These are the tales beautifully told by the Philippines' storytellers on toes. In an evening of diversity in dance, the American Stars Gala brought together some of the most noted names in ballet from the United States with the accomplished dancers of Ballet Manila. 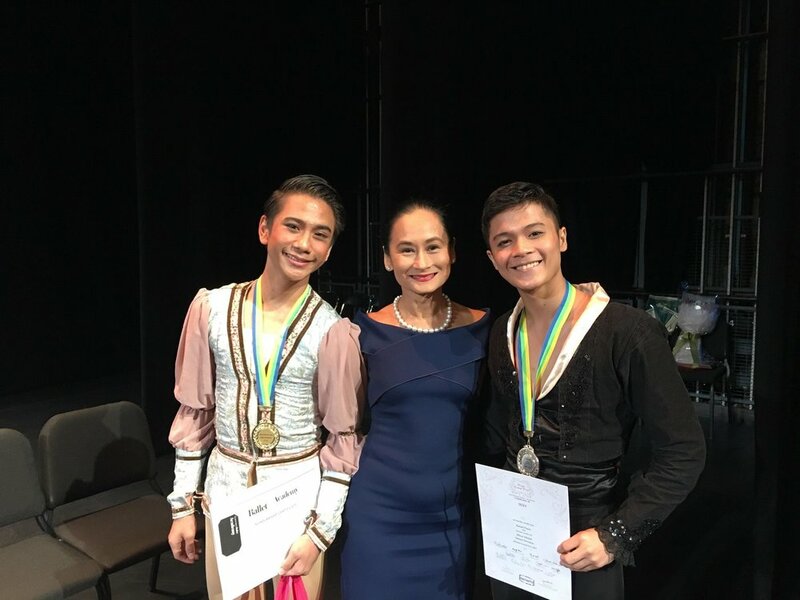 Two weeks in Jackson, Mississippi proved to be an historic occasion for Ballet Manila. 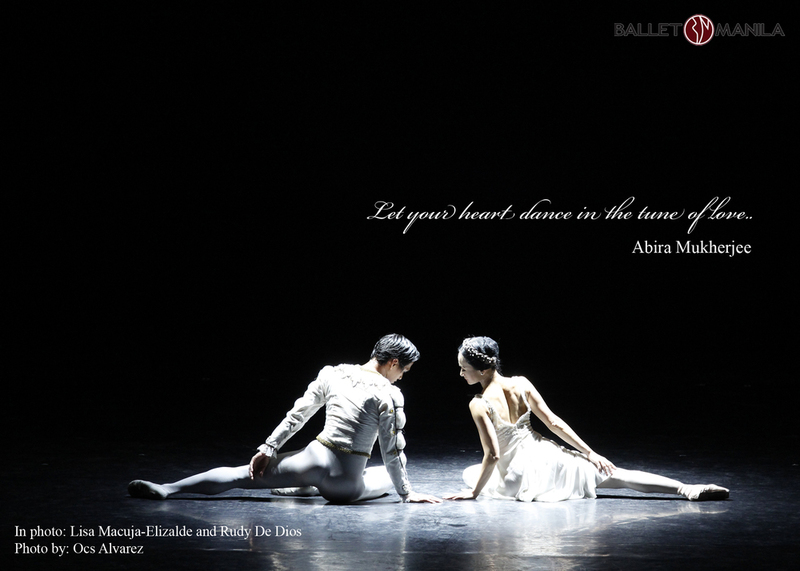 As the literary world commemorates the 402nd death anniversary of William Shakespeare, Ballet Manila celebrates his genius by remembering the company's performances of one of his most-beloved plays: Romeo and Juliet. The Lisa Macuja School of Ballet Manila is open for summer!